Maintaining authority is difficult. Your royal might is questioned and interlopers keep showing up, claiming that the kingdom needs a new shiny head of state. The last one even claimed that they made better tea and that you were just ruling a house of cards! The royal “dispatcher” couldn’t even hear your reasonable demand over the roar of your otherwise devoted people. I loved costume, the quality and the material are excellent. 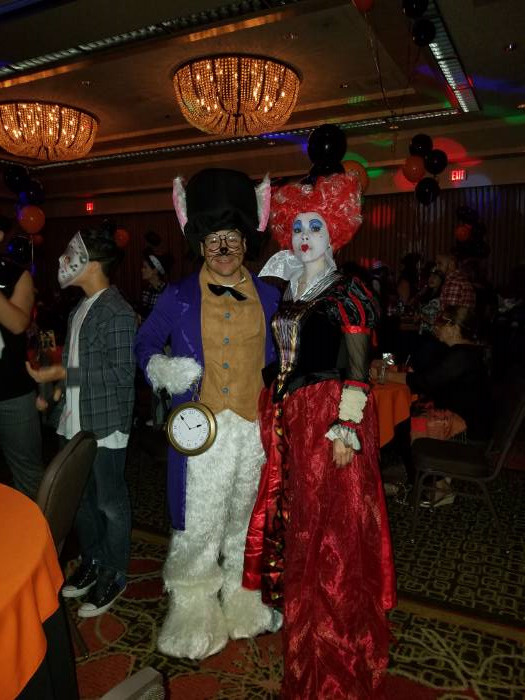 Everyone at the party was complementing us on how awesome we looked. We even won 1st place in the competition. I will continue to buy my costumes from here from now on. I think this was a nice enhancement however I didn't want to really carry it around because it got in the way but for pictures, it was a nice touch! I was the quesn of hearts and the scepter added a bit of fun to it. It was smaller than it looked online but it will work.